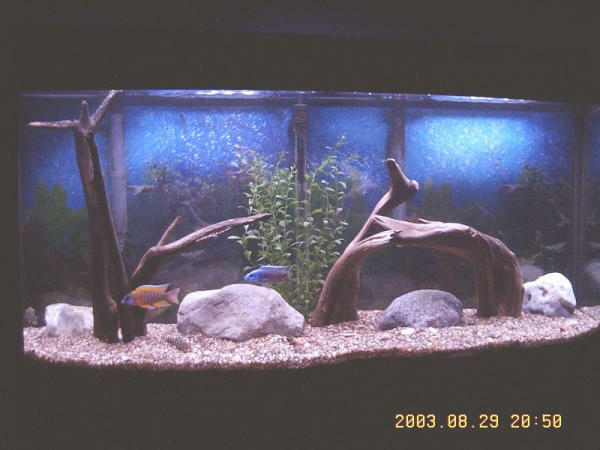 Description: This is my African Cichlid tank. By the way...where did you pick up the nicely shaped driftwood? !